Dear Damsels' Galentine's Day Get Together! What are you doing this Galentine's Day? 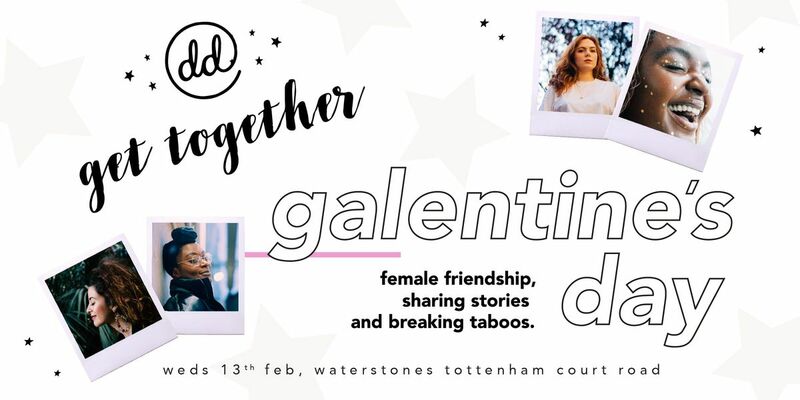 The day before Valentine's has become known as a time to celebrate the women in your life – so why not spend it doing just that with Dear Damsels at Waterstones TCR? As a platform sharing the words and stories of women, Dear Damsels is getting together on February 13th to host an evening of discussion, readings and performances all around the glorious topic of female friendship. The evening will include a panel on sharing female experiences and how it can break taboos, as well as readings exploring connection and creativity within female friendship, from writers including 4BROWNGIRLSWHOWRITE and some of our own DD contributors. So grab your best gal pal (or two) and bring them to our get-together – there’s even going to be cocktails. Dear Damsels is an online platform and yearly print publication sharing the words and stories of women. 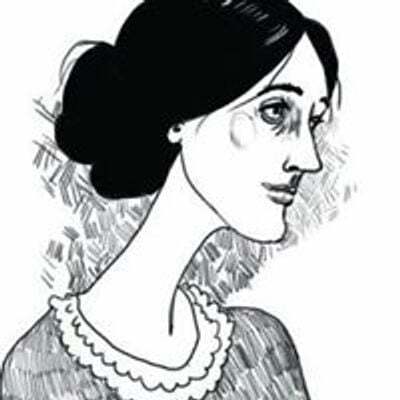 Since setting up online in January 2016, we’ve published over 200 female writers, opened up the conversation on over 35 themes (and counting), hosted three events, and published three print annuals – with the latest DD Annual 2019 now available to buy. Our aim was to create a space where women could come together online, use their voice, and get a resounding response back – that’s why we describe DD as: your words, your stories, and your collective.